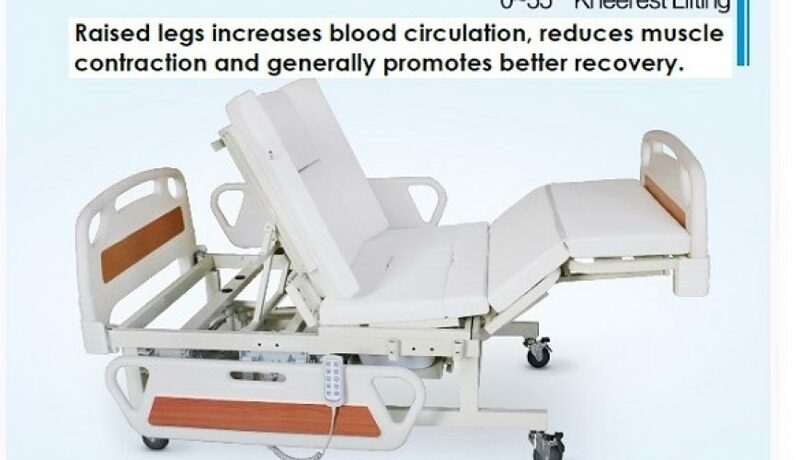 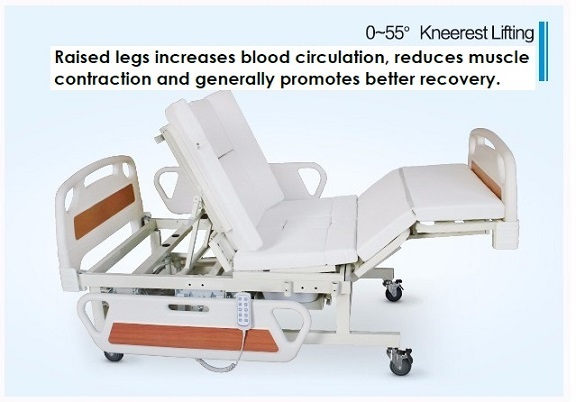 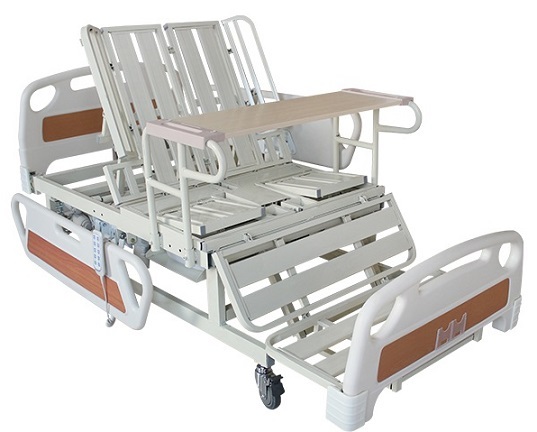 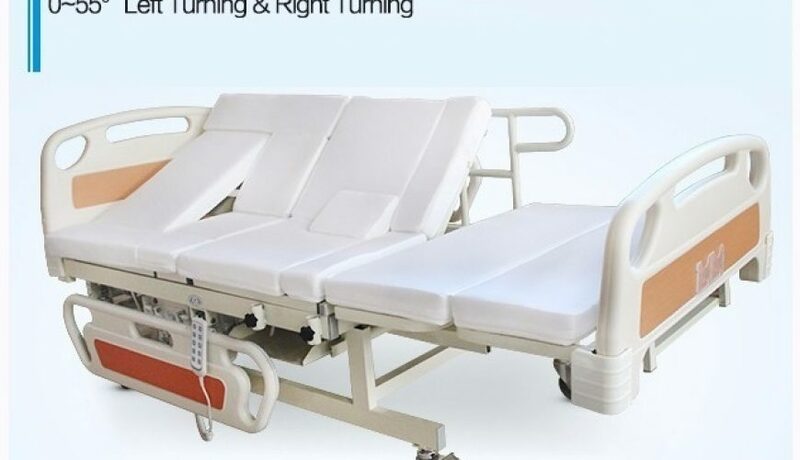 This is a high quality electronically powered bed that can be easily adjusted to the perfect position to provide the user with maximum comfort and support, effectively preventing bed sores. 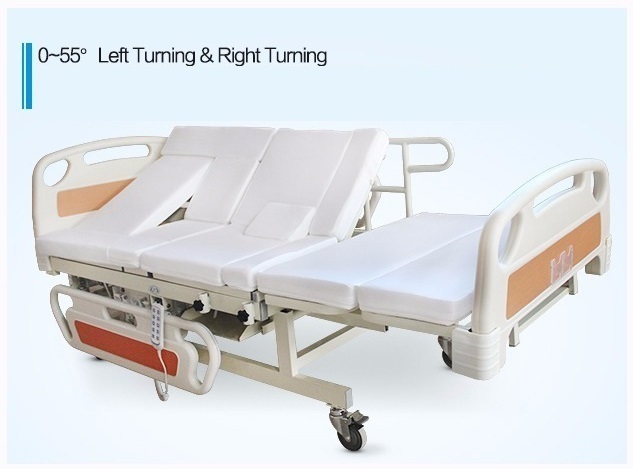 The bed has a quiet electronic motor, operated by an easy to use hand controller that effortlessly adjusts the beds position with a smooth controlled action contouring the beds base to your shape for really excellent comfort. 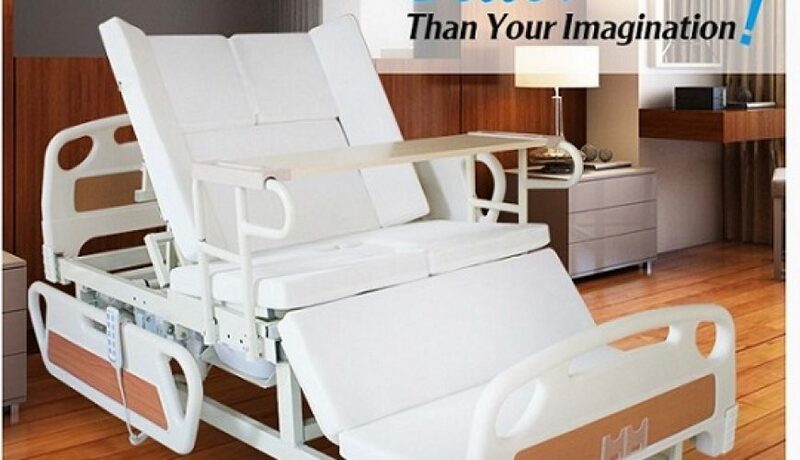 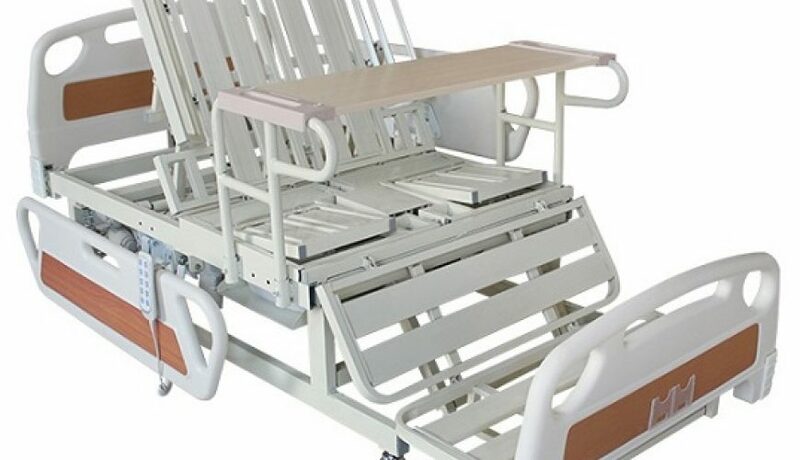 The controller lets you adjust every aspect of the bed, allowing you to set the position for your head, neck, back, hips and knees, or create the perfect position for putting your feet up (or down), having a meal, having your hair washed and even using a bed pan (if you are not mobile). 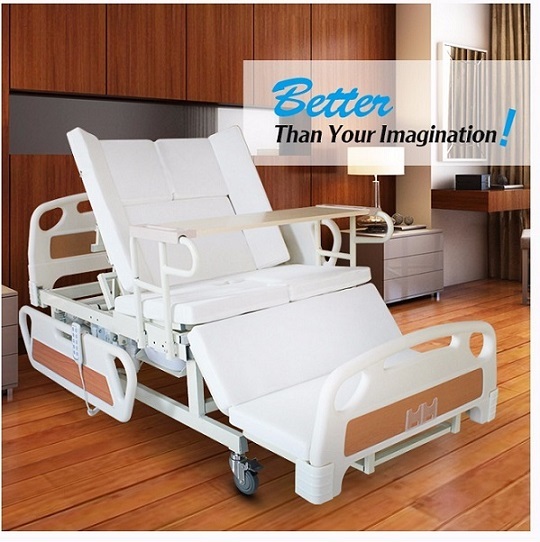 The beds excellent design and high quality construction ensures effective weight distribution and even support, helping to sooth those aches and pains and ease pressure on your body.